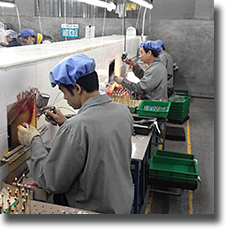 With tens of years of toy manufacturing experience, PPGL is committed to satisfying our customers’ demands for high quality products delivered on time and within budget. 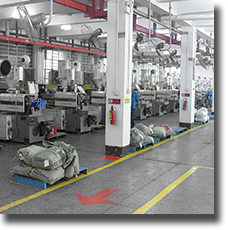 To ensure the highest standards in quality and ethical business practices, PPGL has invested in an ICTI-accredited manufacturing plant in Dongguan, China. 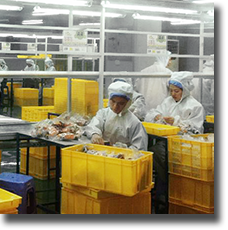 Further, all factories we use are awarded Disney, Universal, ISO 9000, BSCI, CCC and HACCP etc. certificates. 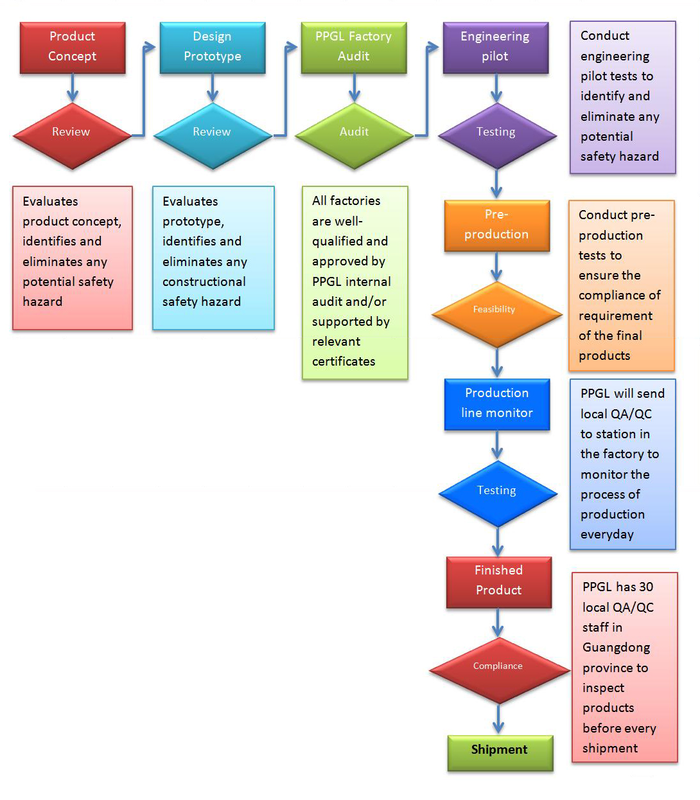 PPGL’s QA/QC teams are based in HK and in various cities of China. 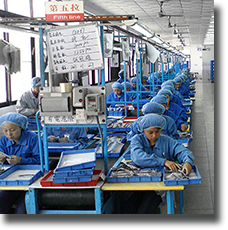 The teams keep abreast with the latest quality requirements and have close contact with laboratories and inspection/testing services companies. 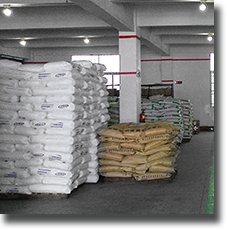 To clients, PPGL is a label of good quality. 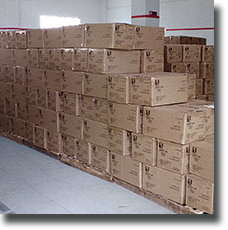 With the above advantages, PPGL is able to service all facets of promotional merchandising requirements ranging from initial concept and design, all the way to engineering, development, tooling and production.